A budget quick bite place and pretty decent as well ! 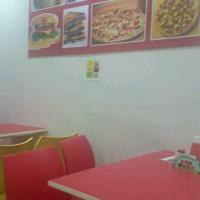 Out on a visit to our doctor’s clinic as we came out it started pouring in and we decided to take cover at Cafe katta. It’s a simple yet efficient budget style Cafe and I quite liked it for the items I tried and it’s a good value for money place. 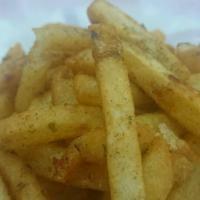 Masaala fries – This was pretty good, it was cispy and wasn’t soggy at all and had a good crunch to it. 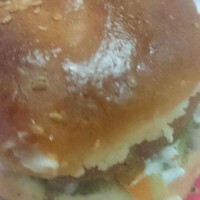 Veg cheese burger – This was pretty alright and the Veg patty was decent. 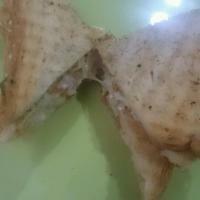 Paneer cheese grilled sandwich – This was tasty and had a good amount of cheese and Paneer. 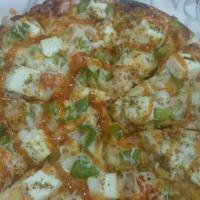 A nice first experience and is definitely a VFM place!